For a complete listing of open offices, incumbents, term lengths, and filing fees, please see the list here: 2017 Filing Press Release. Rick Evans, Chair of the democrats of the 16th legislative district, has recently had a letter to the editor published in the Union Bulletin regarding homelessness legislation. You can read the full letter here. 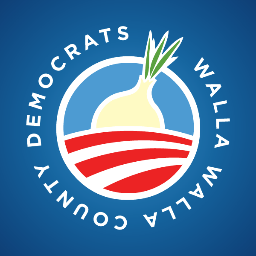 The Walla Walla County Democrats hold meetings on a regular basis. Newcomers are always welcome! You will find specific dates listed on our calendar. They are held the second Tuesday of every month.